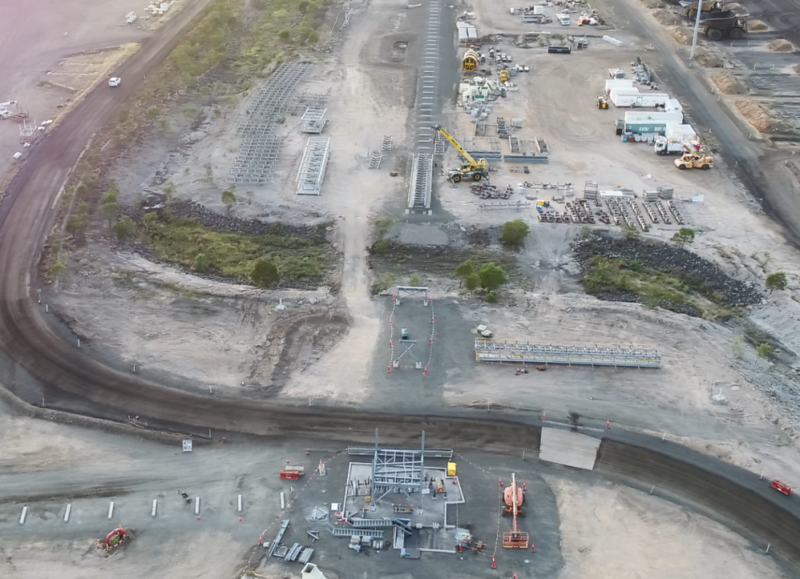 The $270 million Caval Ridge Southern Circuit project near Moranbah has passed the half-way mark and is on track to be completed by the end of 2018. BHP Billiton Mitsubishi Alliance (BMA) reports that civil concrete and earthworks have been well progressed by Whittens and the principal contractors CPB Contractors. G&S Engineering have completed structural steelwork elements, the Run of Mine (ROM) pad, conveyor foundations and a reinforced earth wall that supports the ROM dump station. 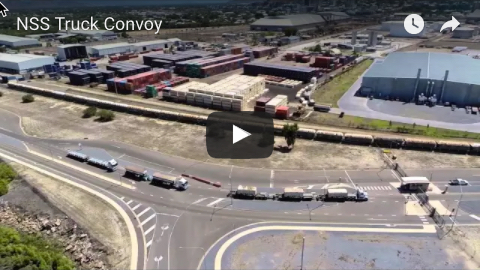 The project will result in an 11km overland conveyor system that will link BMA’s Peak Downs mine with the coal handling and preparation plant (CHPP) at the neighbouring Caval Ridge mine. As well as creating up to 400 construction jobs during the project delivery, the work is expected to ‘lock in’ about 200 ongoing operational roles. It will result in the Caval Ridge preparation plant increasing its throughput to reach its 10 million-tonne-per-year capacity. 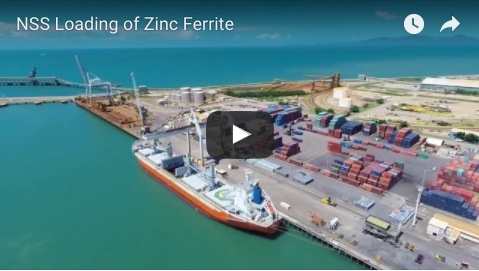 BHP Billiton president operations, minerals Australia, Mike Henry described the project as forming the missing link between the two mines and said it would accelerate growth and productivity.